Chasing that power and Fame! 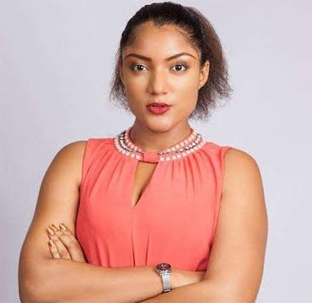 #BBNaija's Gifty begs Kim Kardashian to Comment on her photo.. Wait! 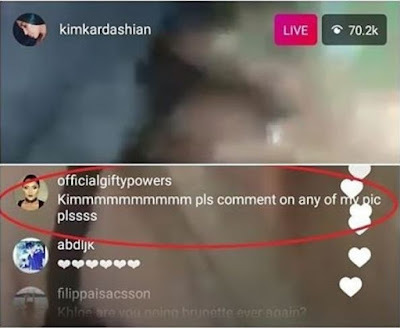 Gifty you want Kim to comment on your photo for??? I mean I dont get it.